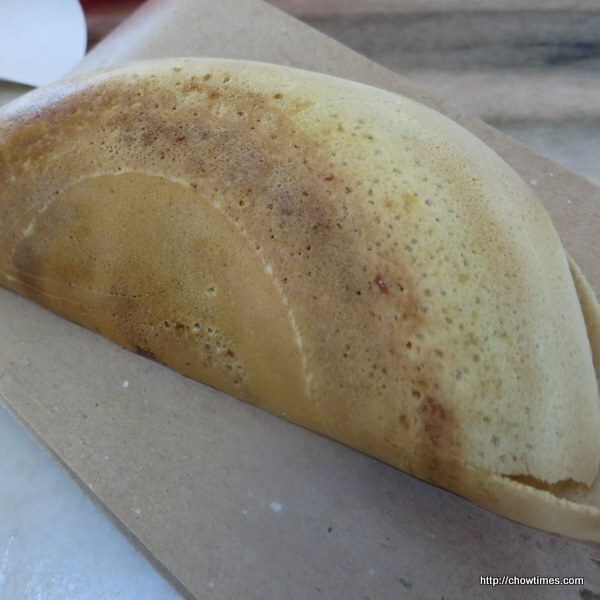 This is another of my hawker’s food experience. 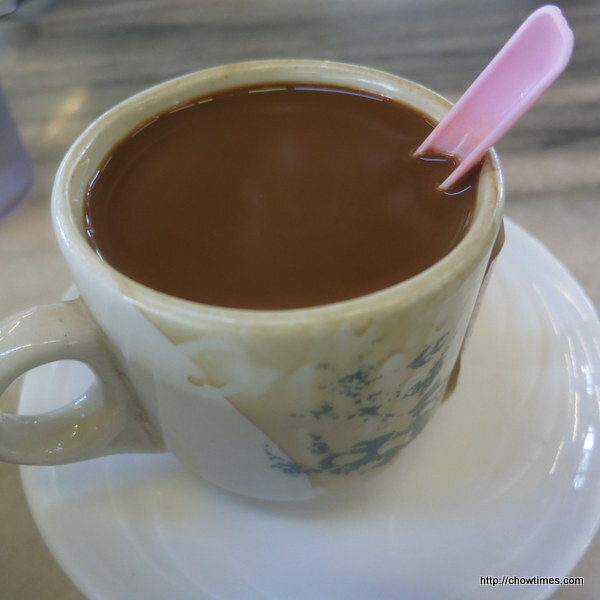 Malaysian style coffee, sweetened with condensed milk. This is RM1.60 (about CAD0.50). 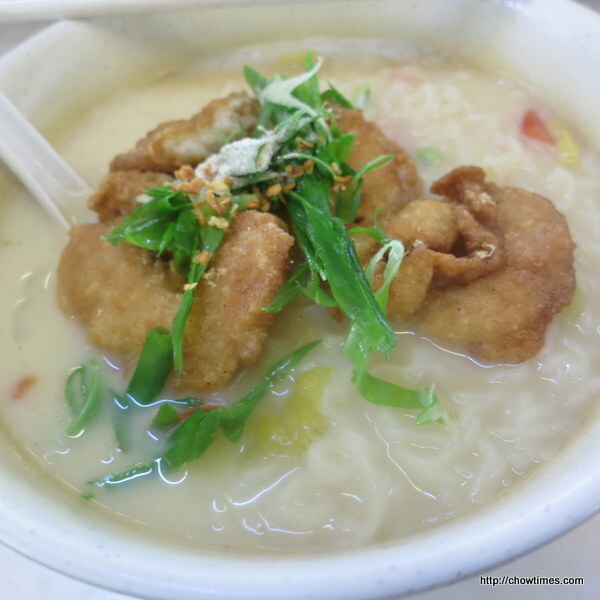 Finally, I got to try the fish head noodle. This is RM6 (about CAD1.80).